Floor standing information display units with a modern and professional finish. Designed to hold an A3 poster and multiple pieces of A4 literature or brochures, made from a stunning brushed aluminium. A professional information display unit, made from a premium brushed aluminium finish. The unit features a large A3 display area in which to place your A3 poster artwork or advertising information. Simply slot your printed information into the acrylic trap and changed as often as required. An A4 holder is placed below this to hold company literature, brochures or other information and has a capacity of 35mm so can hold plenty of information. A company logo can be added to the bottom of the display at a small additional cost. 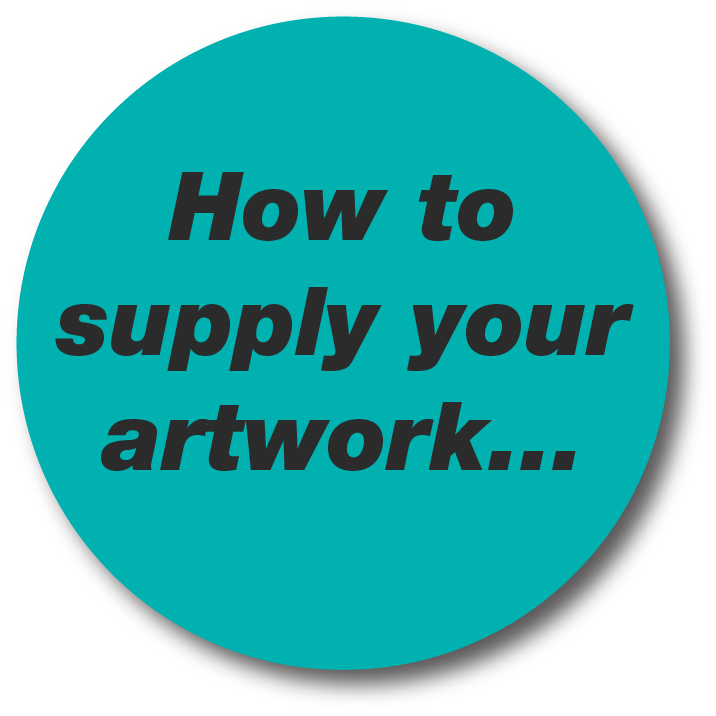 Simply select "with print" and once you have placed your order, email your artwork through to artwork@luminati.co.uk.